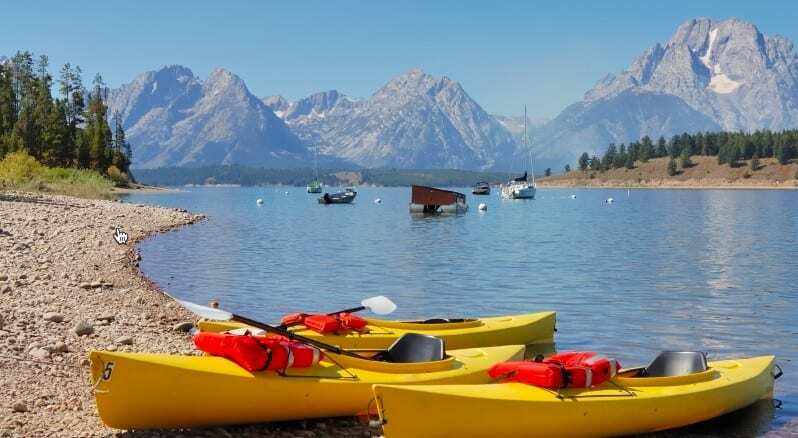 Gear up for fun in Pagosa Springs! We are your one-stop shop for hard shell and inflatable kayak and SUP rentals. Our shop is conveniently located in beautiful downtown Pagosa Springs, Colorado. With plentiful national forest, state parks and wilderness surrounding the town, Pagosa Springs is the place to enjoy the outdoors. Miles and miles of trails and waterways are just waiting to be explored. Our knowledgeable staff will point you to just the right place for some sweet wilderness relief! We rent single and tandem, hard shell and inflatable kayaks. We also rent hard and inflatable paddleboards (SUP) to explore the rivers and lakes in the area. Pagosa Springs is surrounded by over 3 million acres of national forest and wilderness. The San Juan mountains play host to numerous outdoor activities and our famous hot springs. Pagosa is blessed with more than 650 miles of trails, waterfall hikes, world-class fishing, hot springs and more. Head to Williams Creek Reservoir for sublime paddling opportunities, or paddle the two-mile stretch of San Juan River that flows through downtown Pagosa. This section is popular for summer water activities like tubing, kayaking and whitewater rafting. There are swimming holes, hot springs pools and beaches along the river. The river flows through the incredible Mesa Canyon, where paddlers can take in the steep cliffs and paddle class III rapids throughout the summer months. Click on the Trail Info tab for more details on top places to paddle. Pagosa Springs has many lakes and reservoirs within close proximity. 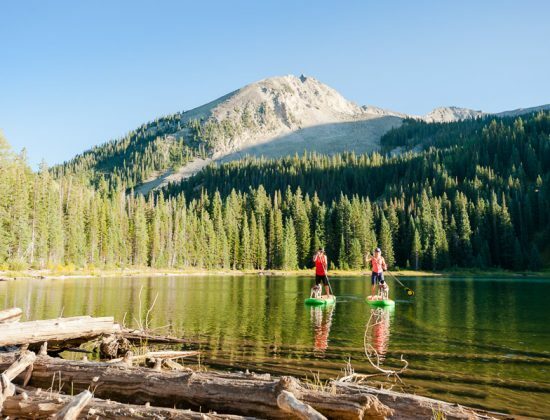 With larger lakes like Navajo Reservoir and small mountain lakes along the Continental Divide, each body of water features amazing and unique views of the San Juan Mountains and surrounding areas. 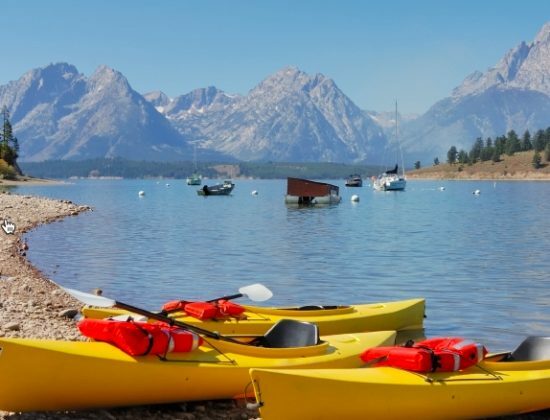 Check out our FAQs for the top places to paddle! 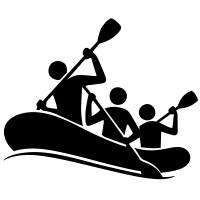 Q Where are the top places to paddle in Pagosa Springs? We can recommend great day trip or overnight options depending on your interests. 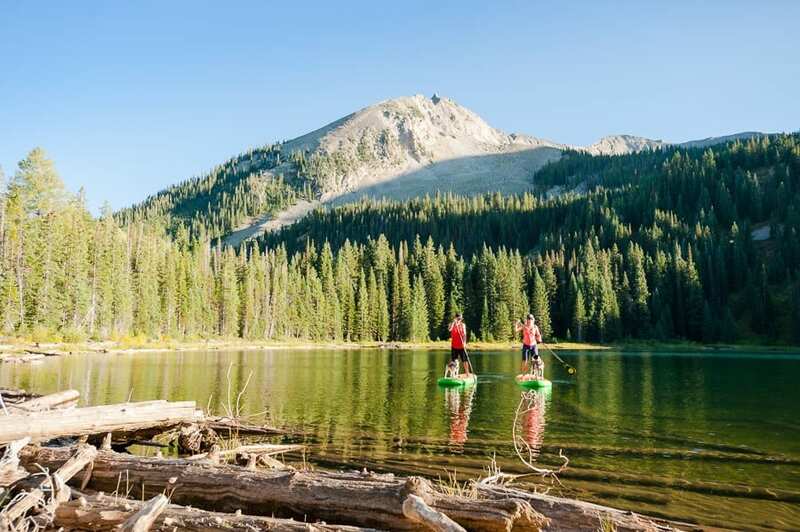 The following are a few top destinations for kayaking and paddleboarding in the area. If solitude is your goal, venture out with to Williams Creek Reservoir, Big Meadows Reservoir or Echo Reservoir. Enjoy quiet, peaceful surroundings with incredible views. Motorized boats are allowed, but wake speeds are restricted on each. Big Meadow Reservoir is just east of the Continental Divide on Wolf Creek Pass, about 30 miles from Pagosa Springs. Boating, fishing and picnic opportunities are available. Spectacular views of the surrounding mountains abound. 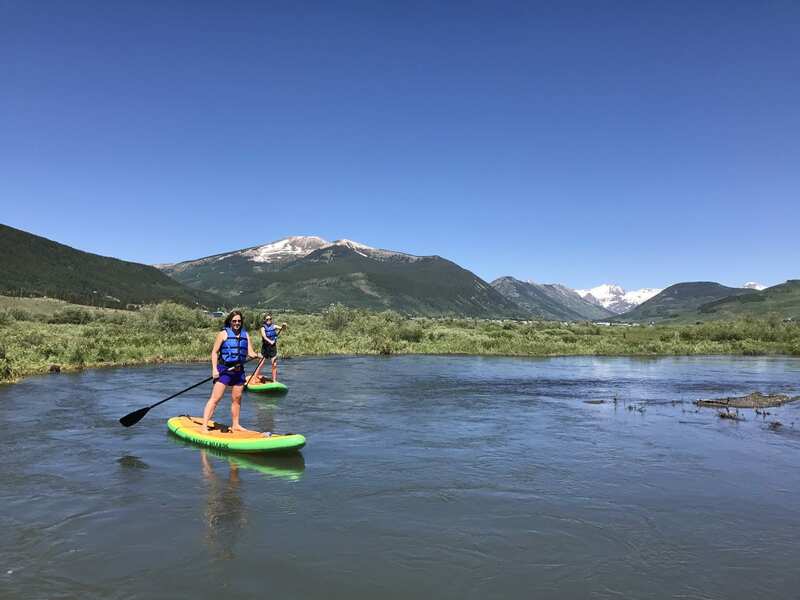 Paddle the two-mile stretch of San Juan River that flows through downtown Pagosa Springs. This section is popular for summer water activities like tubing, kayaking and whitewater rafting. There are swimming holes, hot springs pools and beaches along the river as well. The river flows through the incredible Mesa Canyon, where paddlers can take in the steep cliffs and paddle class III rapids throughout the summer months. 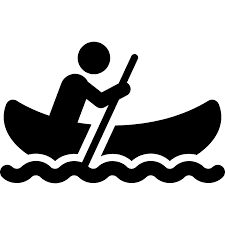 We rent inflatable kayaks that combine the maneuverability of a hard-shell kayak with the stability of an inflatable raft. These one person kayaks are easy to learn and can handle all the rapids on the San Juan. Echo Canyon Reservoir is a 65 acre lake located in a state wildlife area only 5 miles from Pagosa Springs. Ponderosa pine and native grasses line the shore and the reservoir has a scenic mountain backdrop.